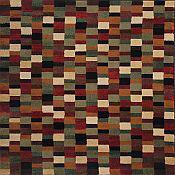 The Fresh Air Rug in Multi-Color from Capel is an indoor or outdoor rug made in the USA from 100% Olefin. These rugs are perfect for verandas, porches, or any busy area of the house. Spills wipe away with damp cloth and warm water. These all weather outdoor rugs are perfect for porches and patios thanks to a water, mold, and mildew resistant construction. Use them in any area of the home, indoors or outdoors. 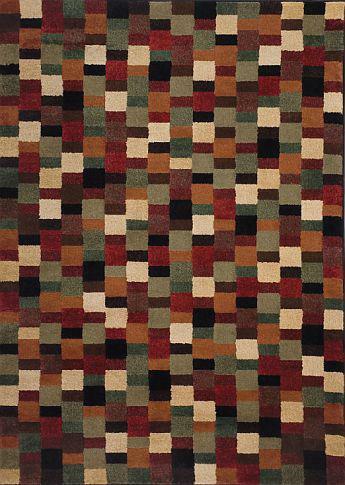 This runner rug measures 2ft 7in x 9ft 6in.